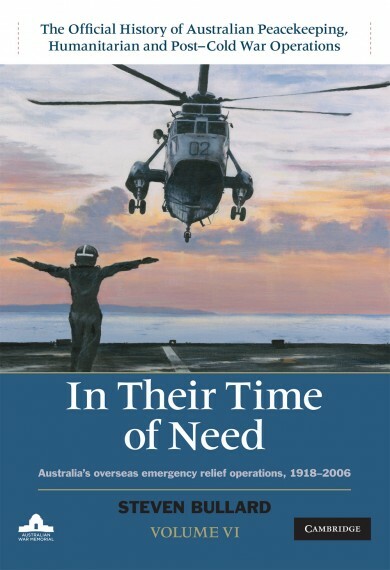 The Official History of Australian Peacekeeping, Humanitarian and Post-Cold War Operations - Volume 5. 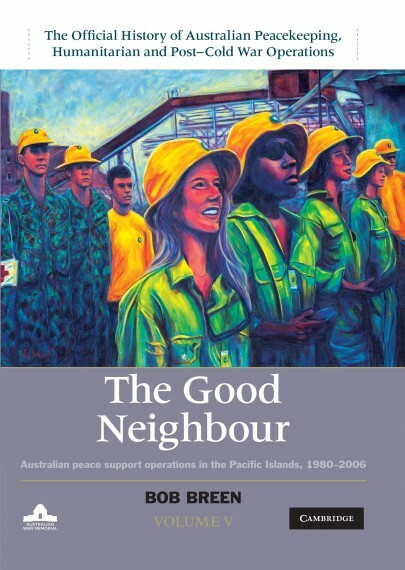 The Good Neighbour explores the Australian government's efforts to support peace in the Pacific Islands from 1980 to 2006. It tells the story of the deployment of Australian diplomatic, military and policing resources at a time when neighbouring governments were under pressure from political violence and civil unrest. 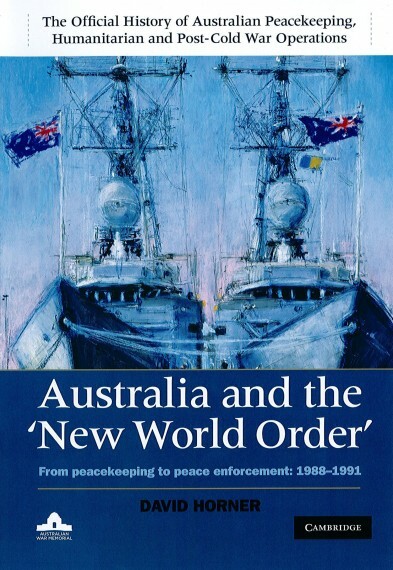 The main focus of this volume is Australian peacemaking and peacekeeping in response to the Bougainville Crisis, a secessionist rebellion that began in late 1988 with the sabotage of a major mining operation. Following a signed peace agreement in 2001, the crisis finally ended in December 2005, under the auspices of the United Nations. 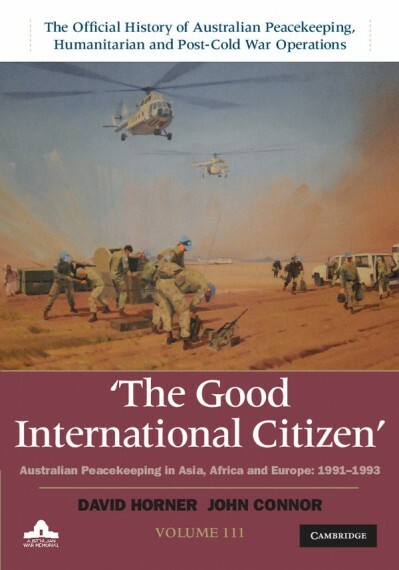 During this time Australia's involvement shifted from behind-the-scenes peacemaking, to armed peacekeeping intervention, and finally to a longer-term unarmed regional peacekeeping operation. Granted full access to all relevant government files, Bob Breen recounts the Australian story from decisions made in Canberra to the planning and conduct of operations. Hard cover, photographs, 640 pages.